I’ve got some exciting news to share. 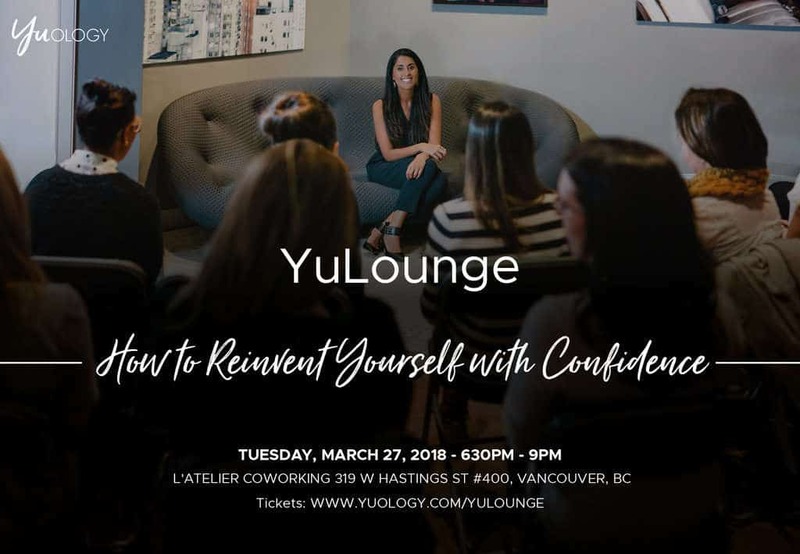 I’m holding a YuLounge in Vancouver on How to Reinvent Yourself with Confidence and you’re invited! If you’re feeling stuck, in a transition, or ready to make a change in your personal or professional life, please join us. 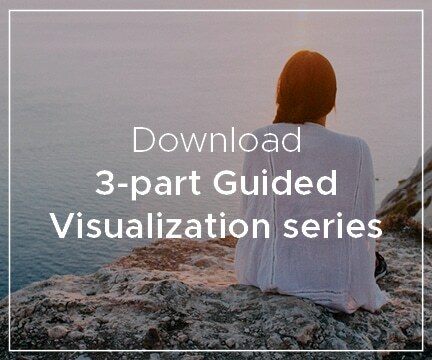 You’ll learn step-by-step tools to reduce stress, gain clarity, and amplify your confidence. And you’ll also meet a dynamic new community of boss babes and friends. P.S. 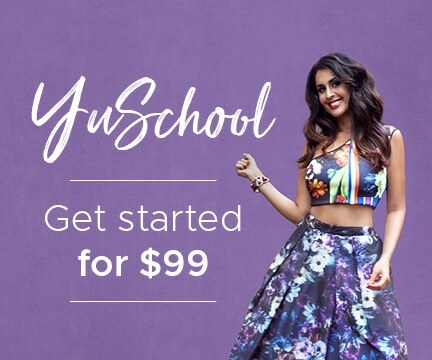 If you can’t make it to the YuLounge, but you’d still like to connect with me and learn how you can get unstuck and own your badass self, good news! Book your free 30 minute alignment call with me.